Hong Kong cinema’s newest leading lady, Crisel Consunji is a Hong Kong-based Filipino actress. But that’s not all, the 34-year-old actress also received a “Best Actress” nomination for her debut film. Crisel Consunji was a theater performer in the Philippines. 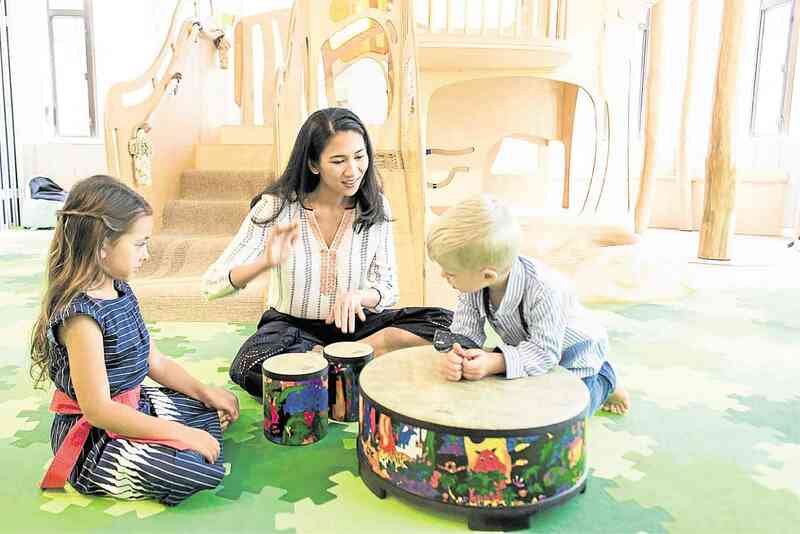 She started her stint as a performer in Hong Kong Disneyland before becoming a teacher for kindergarten pupils under the Kindermusik program of Baumhaus, the preschool she co-founded. Her career in the entertainment industry started when she saw a casting call on Facebook for Chan Oliver Siu-Kuen’s “Still Human, Consunji tried her luck and landed the lead role in the film. The actress revealed that she faced a lot of challenges, especially in the first scenes. “When I saw a casting call for the film on Facebook, I thought it wouldn’t hurt sending them an application. I was lucky Siu-Kuen and I hit it off. She’s an intellectual, and she was looking for somebody who could help mold the direction of my character and her story,” Consunji narrated. “In my first few scenes, I felt like a failure because (director) Siu-kuen kept saying that my performance was ‘too big, too big, too big.’ But she was so patient with me that she would take me aside during dinner breaks and work on my scenes with me—until I got the hang of it. 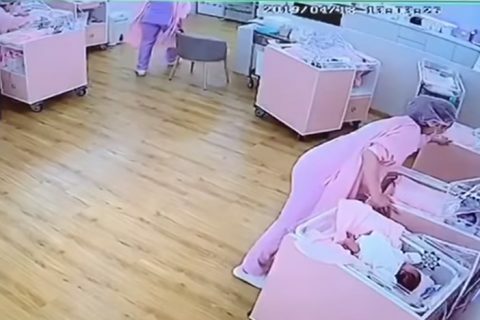 Then, everything came together,” she added. 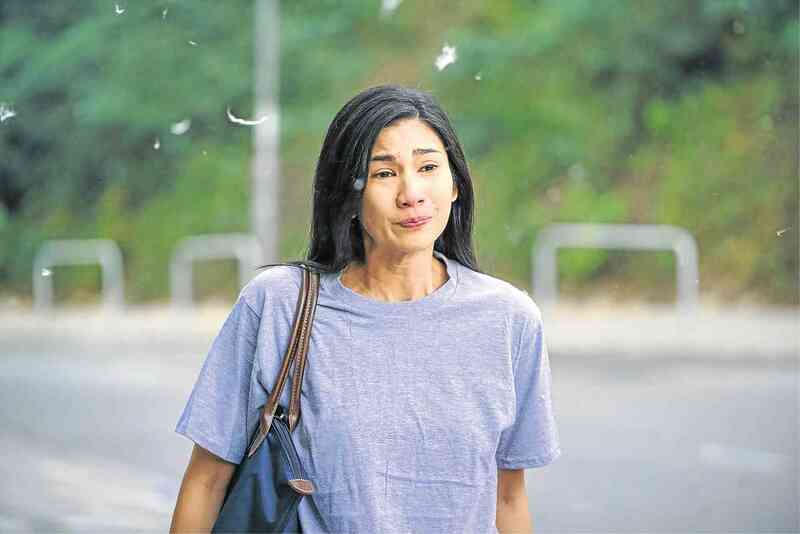 According to the actress, it also helped that she portrays this role as she draws inspiration in the real-life stories she learned from domestic helpers she had worked with in the past. “My character’s issues were right up my alley because I used to do a lot of social work. I taught an acting workshop for helpers for a year and a half, so I knew a lot of their stories. I didn’t even have to do research because I understood where they were coming from,” she explained. Crisel Consunji might still be a newbie in the movie industry, but she impressed critics with her portrayal of her character. 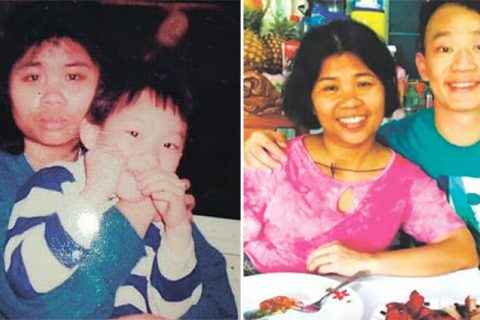 The actress played the role of a Pinay nurse who went to Hong Kong to work as a domestic helper after breaking up with her husband and was trying to forget about her failed marriage in the Philippines. 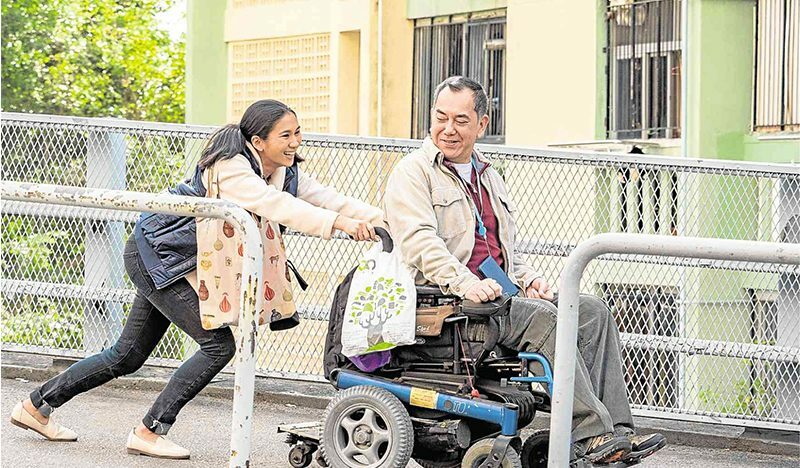 The 34-year-old actress co-starred with award-winning veteran actor Anthony Wong, She portrayed the role of Evelyn Santos, the 34-year-old Nurse-turned-domestic who forged an unlikely friendship with Leung Cheong-wing (portrayed by Anthony), her wheelchair-bound elderly employer who had been abandoned by his family and friends, which is a common scenario in Hong Kong’s aging population. Many people could relate to the film’s story which is about the struggles faced by domestic helpers in Hong Kong as well as the plight of the autonomous territory’s aging population. 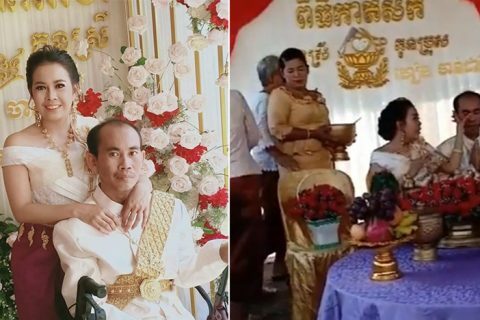 Because of the film’s touching story, it has won the Netpac prize at the Hawaii International Film Festival. 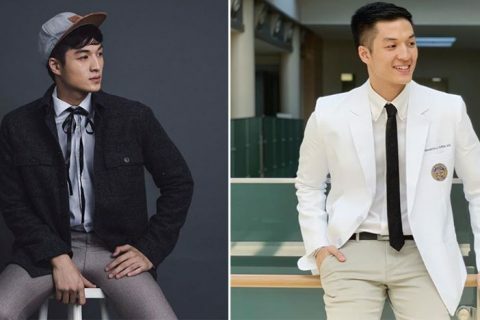 Meanwhile, the two were also nominated for “Best Actor” and “Best Actress” by the Hong Kong Film Critics Society because of their impressive performance. Anthony Wong won the ‘best actor award’, but Consunji’s nomination was already a huge achievement considering that this is her first film.